Mid-Autumn festival or usually most peoples know as mooncake festival, have so many stories behind the festival like some peoples believe it was a sacrifice to the moon, apreciating the moon because the moon have the best form at the moment, helping the overthrow of Mongol occupied China with spreading information through mooncake, and so many interesting stories that came from China about the mooncake festival. One of my favorite childhood stories was the overthrow of mongol occupied China with the mooncake. So, At the end of Yuan Dynasty the Han people’s resistance wanted to overthrow the rule of the Mongols, so they planned an uprising, but they had no way to inform every Han who wanted to join them of the time of the uprising without being discovered by the Mongols. 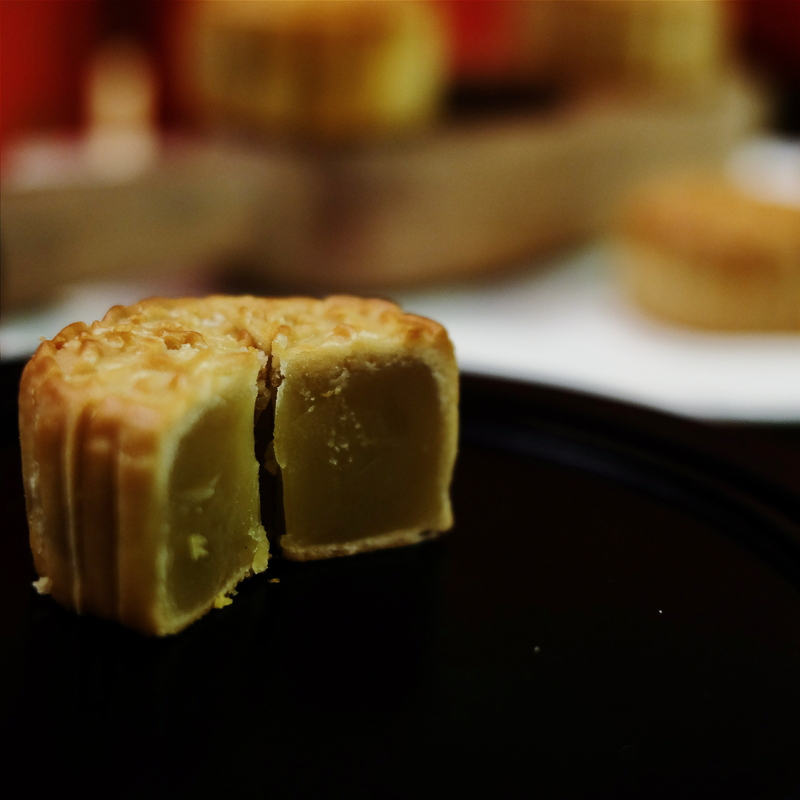 The military counselor of the Han people’s resistance army, Liu Bowen, thought out a stratagem related to mooncakes. Liu Bowen asked his soldiers to spread the rumor that there would be a serious disease in winter and eating mooncakes was the only way to cure the disease. Then he asked soldiers to write “uprising, at the night of Mid-Autumn Festival” on slips of paper, put them in mooncakes, then sell them to the common Han people. When the night of the Mid-Autumn Festival came a huge uprising broke out. 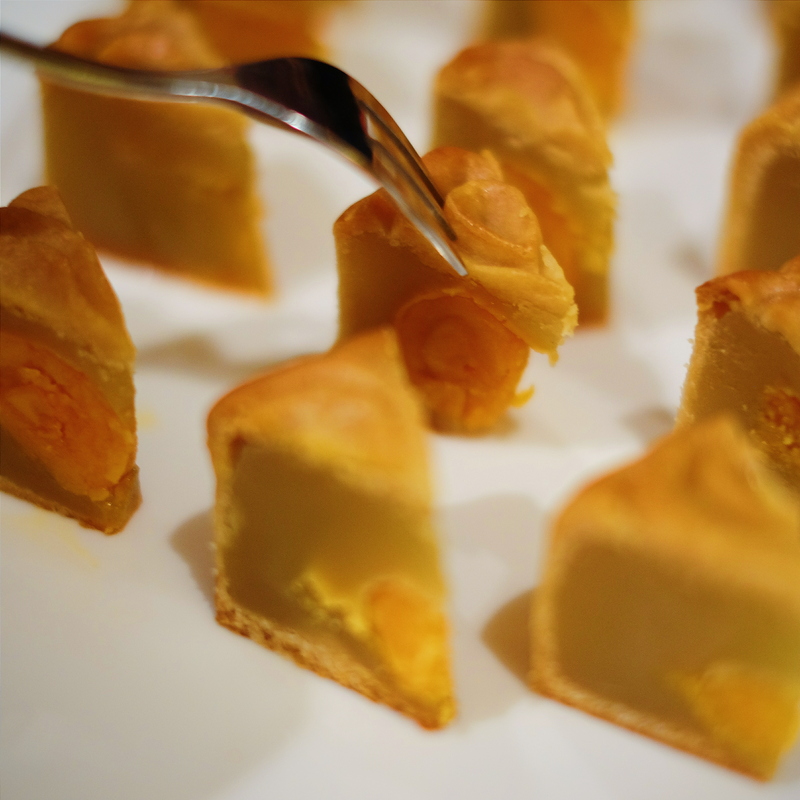 From then on, people ate mooncakes every Mid-Autumn Festival to commemorate the uprising (though this is little-remembered today). 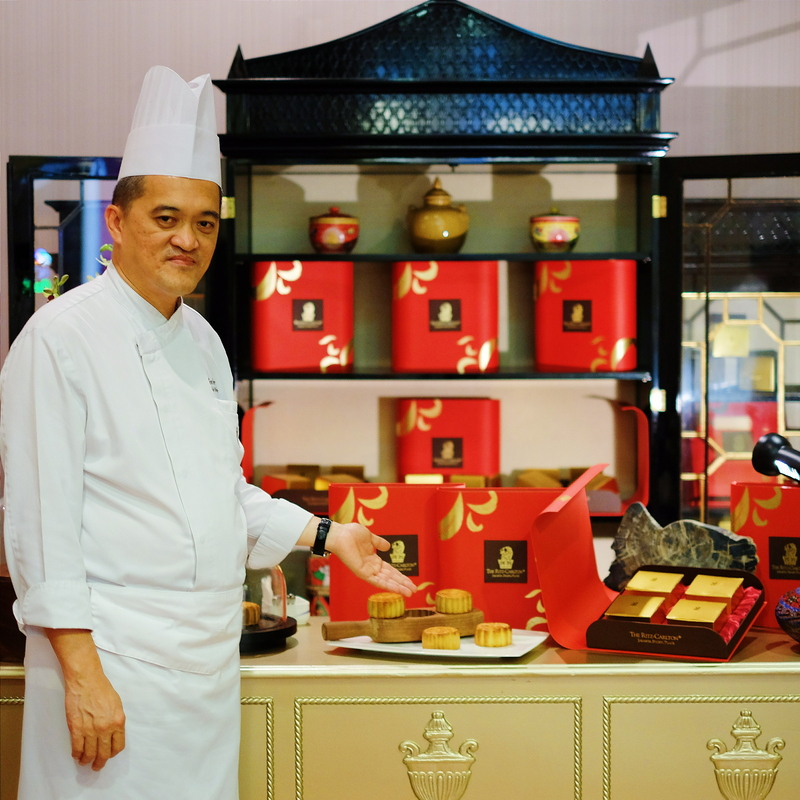 To celebrate the Mid-Autum Festival 2015, Chef Ken Lee from Ritz Carlton, Pacific Palace bring you his creation of mooncake. 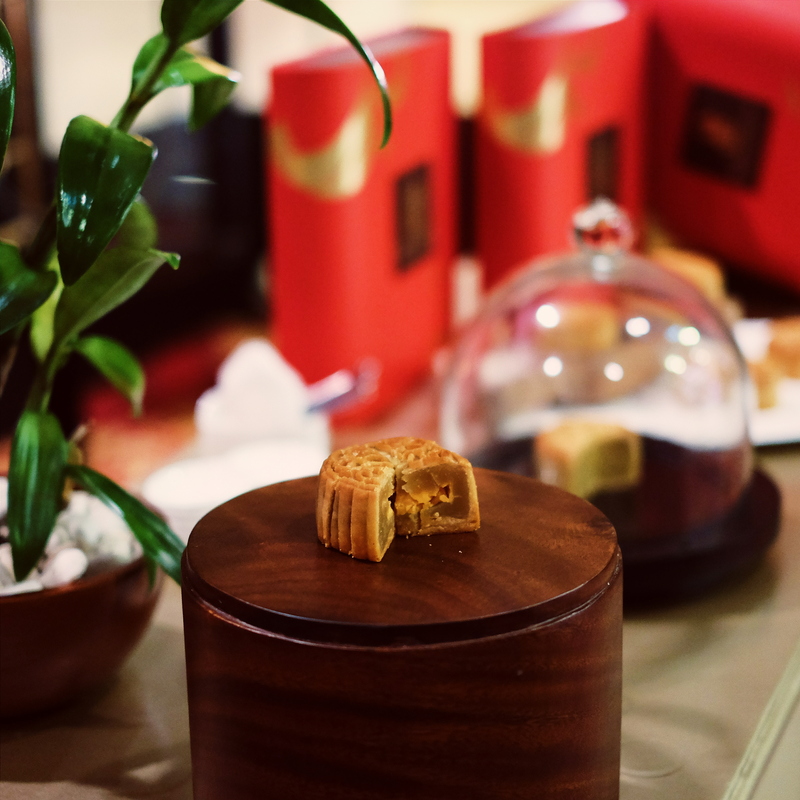 For the first time ever, the hotel is launching their own very elegant, refined-looking mooncakes that are sure to impress customers. Specially crafted by Chef Ken Lee and dedicated culinary team, the guest will enjoy the quality and its freshness. 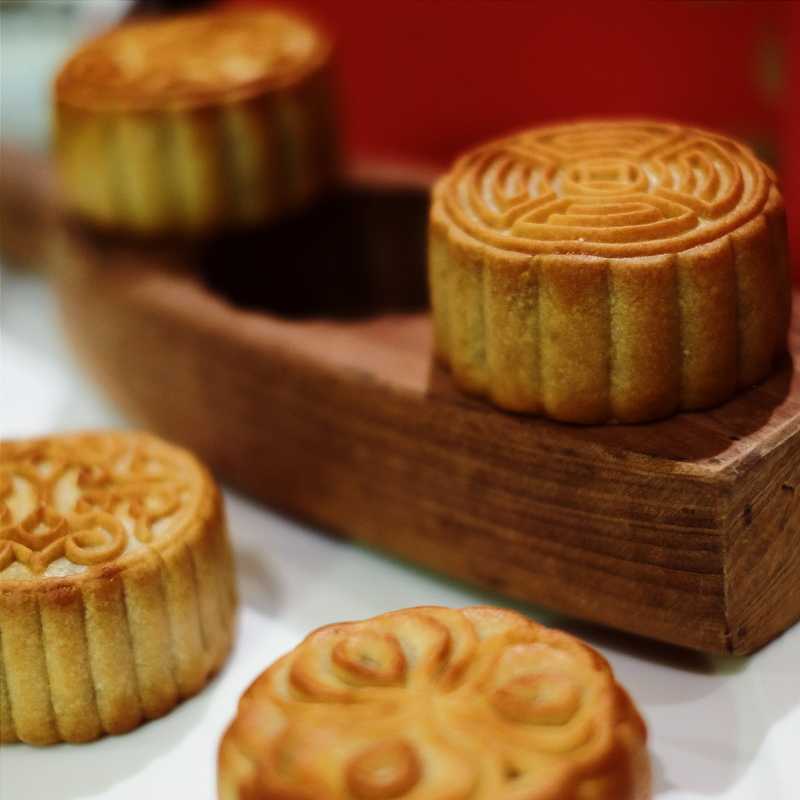 Mooncakes are synonymous with reunion and auspiciousness, and a long-standing Chinese tradition to enjoy them during Mid-Autumn Festival. The hotel creates the perfect gift for family, friends or business associates by choosing from Baked White Lotus Seed Paste or Baked White Lotus Seed Paste with Salted Egg Yolks. 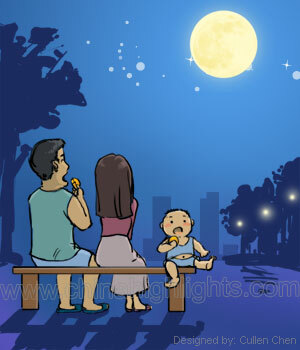 For Me, mooncake festival is the time to gather with family enjoying the best form of the moon while eating mooncake. 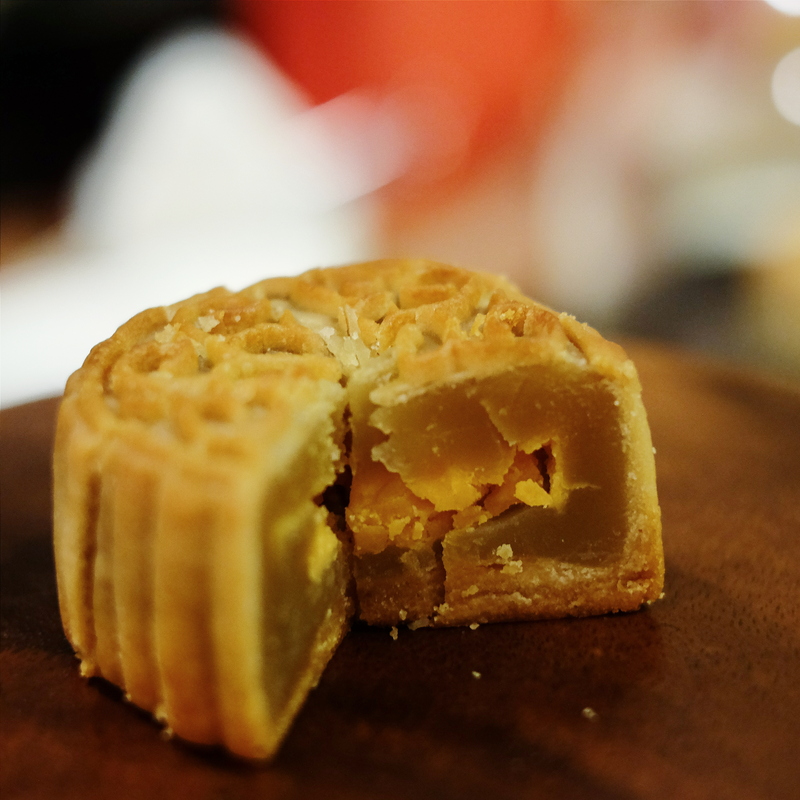 All the family member must eat a piece of the mooncake that simbolize our hope for luck, wealth, properity, and the most important things that we still togather as one lovely family. 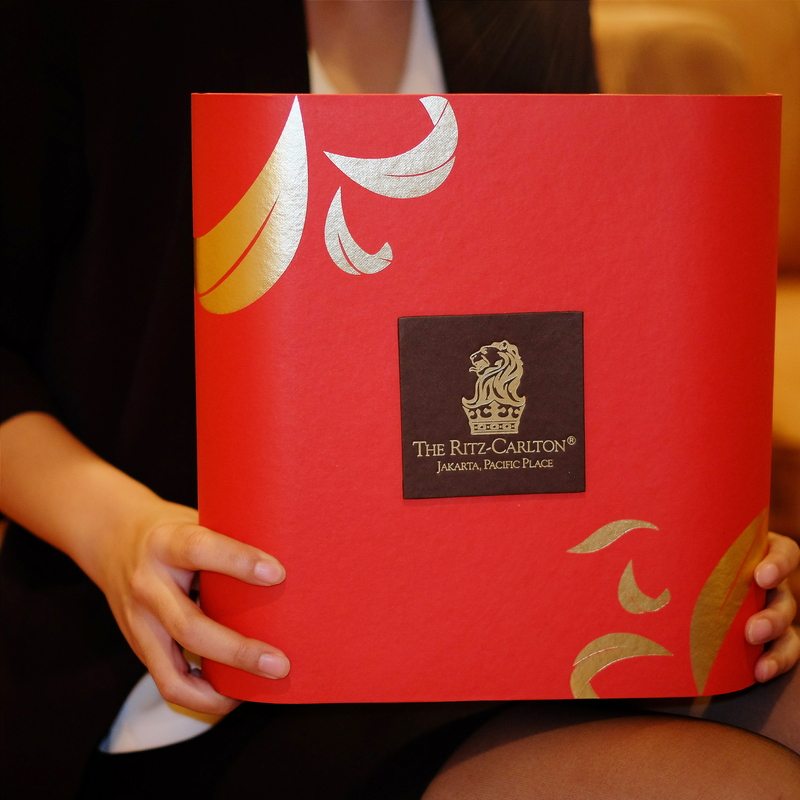 Guest can purchase through Mooncake shop at the Ballroom foyer, 4th fl or Pacific Restaurant and Lounge, 6th fl and Logo Shop, hotel lobby level. All price are subject to 21% tax & Service charges. ..MAY THE MOON SMILE UPON YOU.. 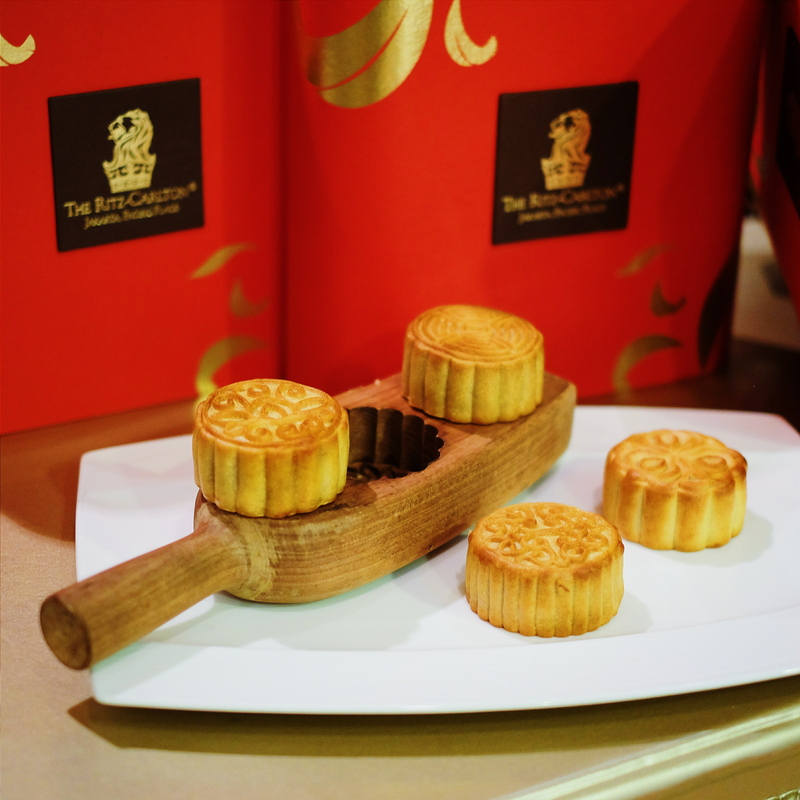 This entry was posted in Jakarta Food, Non-Stop Eating and tagged festival, jakarta, mid-autumn festival, moon cake, mooncake, mooncake festival, pacific palace, premium mooncake, ritz-carlton jakarta, ritzcarlton. Bookmark the permalink.